Mortgage rates are incredibly low right now and it only makes sense you call the experts at OpenGate Lending to see how much we can save on your home loan. You could end up saving thousands per year by refinancing to a lower rate. There are also great loan products available for first time home buyers. 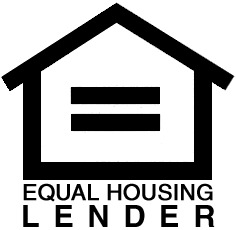 No matter which type of mortgage product you are looking for we make it fast and easy. Call to speak with a consultant today at 1-800-248-1176.